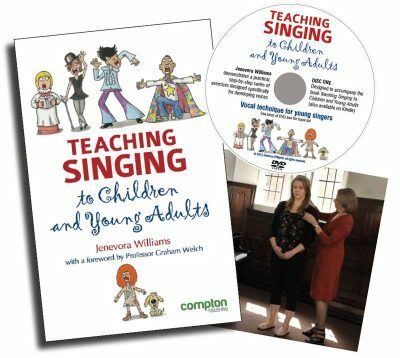 The book and DVD Teaching Singing to Children and Young Adults sold several thousand copies worldwide and was published in a second edition in 2018. It is currently the bestseller for Compton Publications. Jenevora’s publication list includes research papers published in the Journal of Voice, Logopedics and Phoniatrics and Vocology as well as chapter contributions to The Oxford Handbook of Singing and The Oxford Handbook of Music Education. She was recently employed as a Research Associate at York University, working with Dr Gillyanne Kayes and Professor David Howard. The project is an investigation into the vocal health of adult choral singers and is part of the European VOICE initiative.